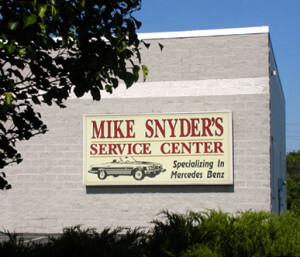 Recent Posts - Mike Snyder Service Center, Inc.
Mike Snyder’s Service Center Supports Law Enforcement…and we love dogs! 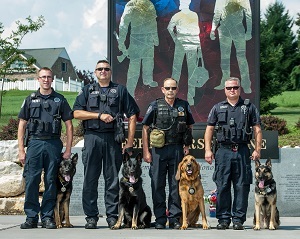 Mike Snyders Service Center will donate $20 to the York County Sheriff’s Department K9 Unit for each vehicle detailed at our shop between today and the last day of summer (September 21, 2017). Treat yourself to a shiny, like-new vehicle and help support the K9 unit that provides York County with search and rescue of missing children and adults, as well as search for drugs, explosives, and evidence. We are also taking cash donations in a jar at our front desk. 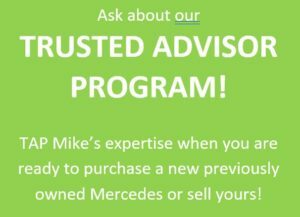 Look for more promotions in the future. We will continue to support law enforcement and other organziations that contribute valuable benefits to our community!